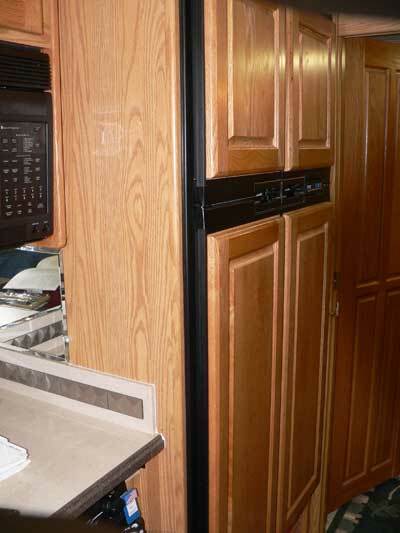 Pete, as long as the absorption refrigerator is completely turned off, the RV can be off level to any degree, (maybe not upside down), and not harm the cooling unit in the refrigerator. It is only while in operation must the refrigerator be relatively level in order to work properly and safely. Here’s another explanation you might find helpful. So if the unit is turned off, there’s nothing really to worry about if you store the coach off-level over the winter. And if you're really bored this winter, here's a slew of other RV refrigerator questions and answers to peruse. Don't worry, there will not be a test!